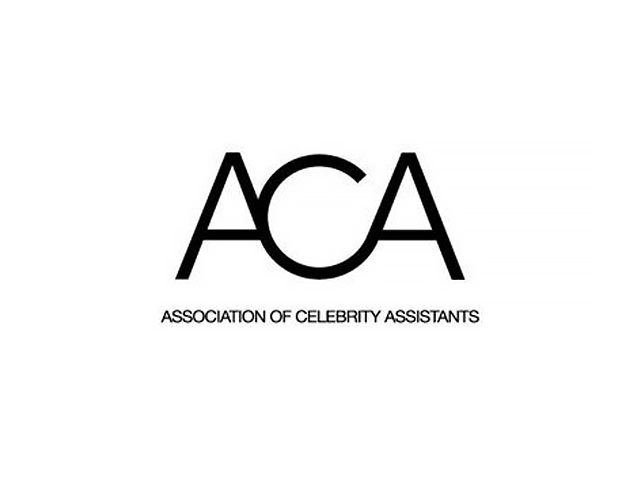 ACA-UK is a non-profit organisation created and used by personal assistants to high-profile individuals – from the world of film, TV, theatre, music, luxury goods, fashion, beauty, politics, charity, business, art and sport. 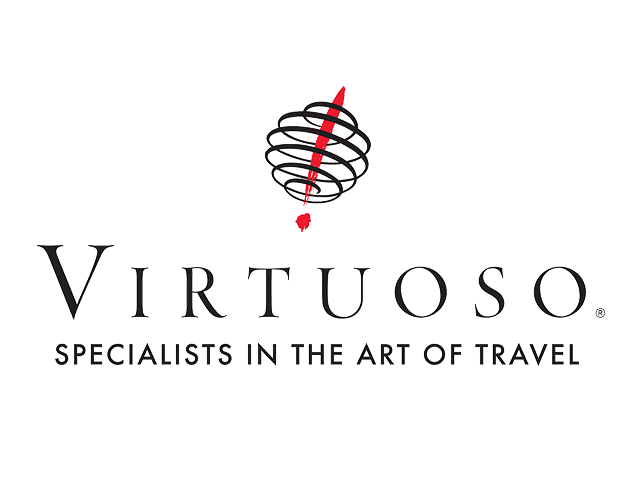 Virtuoso is a network of the best luxury travel agencies, with more than 17,500 advisors worldwide. Virtuoso represents the best of the best in travel, with a portfolio of nearly 1,700 preferred partners – top hotels, cruise lines, tour operators and more. 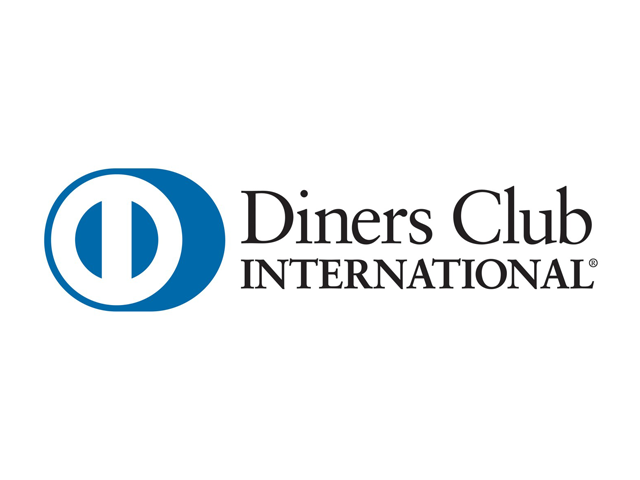 Diners Club International® is a premium global brand with a rich heritage as the world’s first charge card and is issued in more than 200 countries and 70 local currencies. Please click here to access the Application Form. 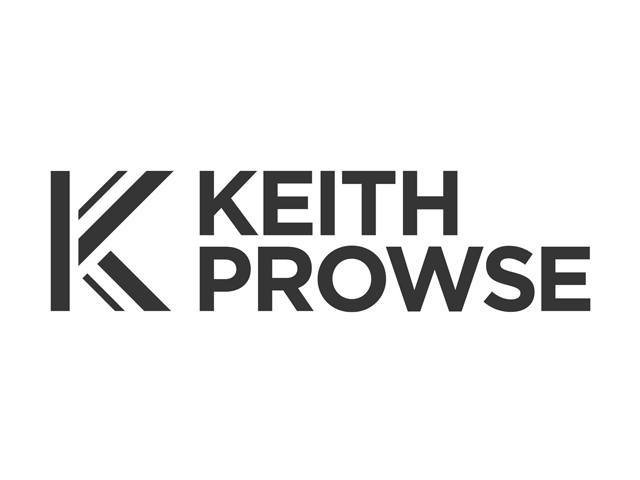 As the UK’s leading corporate hospitality and tours provider, and official supplier to many iconic venues, Keith Prowse’s customers and their guests enjoy exclusive access to the best facilities. 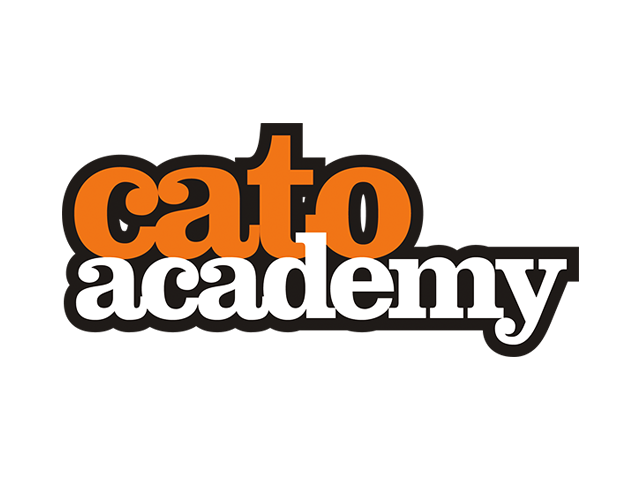 The Cato Academy is the only school in the world that trains the next generation of touring and production managers, backline techs and live sound engineers. Our teachers work with some of the biggest names in the business from Muse, Take That and Queen to Will Young, Amy MacDonald, Ella Henderson and many more. 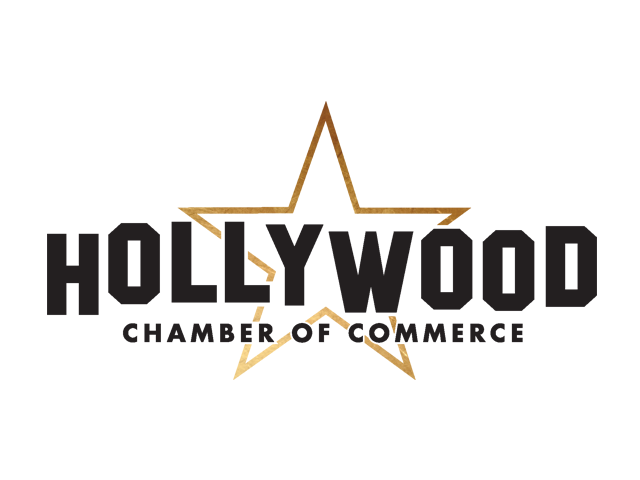 The Hollywood Chamber of Commerce work to create a strong economy by helping businesses in their dealings with the public sector. They provide great networking opportunities through Business After Hours Mixers, Speed Leads, President’s Luncheons and numerous educational seminars such as the monthly Tech101 Series. 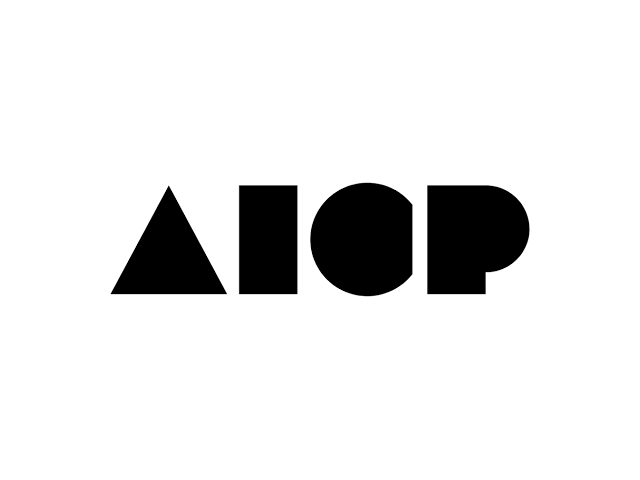 The AICP represents, exclusively, the interests of United States companies that specialize in producing commercials in various media—film, video, digital—for advertisers and agencies. The association serves as a strong collective voice for this $5-plus billion industry. 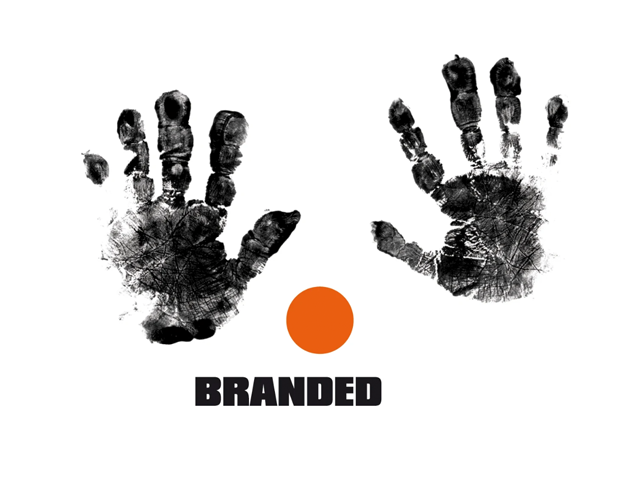 Branded produces live media that matters, connecting businesses, brands, celebrities and fans through large and small scale events, specialising in the media, entertainment and sports industries. Branded owns and operates the award-winning “Matters” series including Sports, Online, Marketing, Gaming and Music Matters. 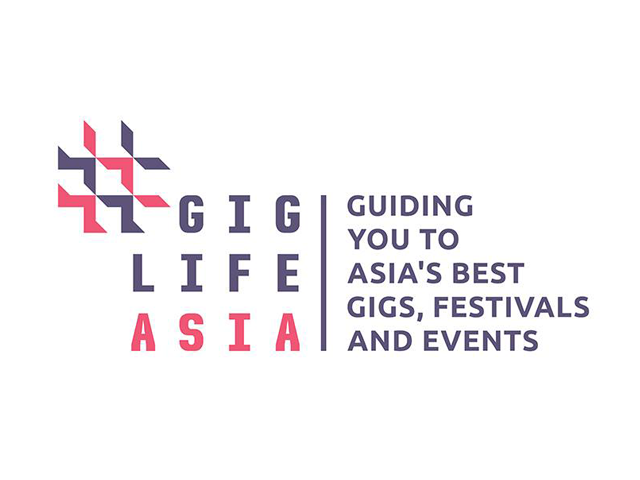 Gig Life Asia is a portal for people interested in traveling to and around Asia for music events and festivals. 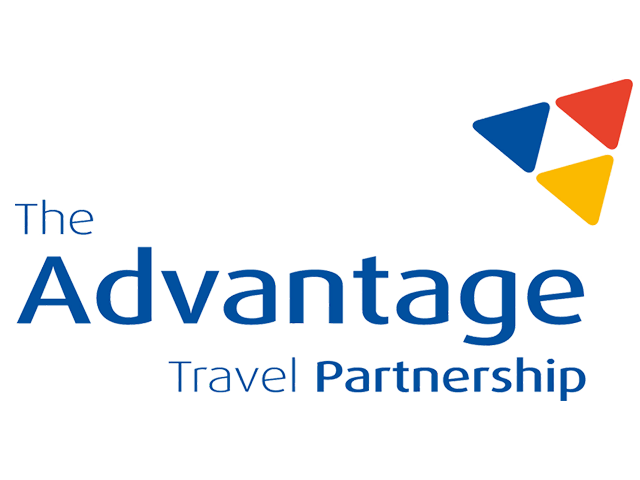 The website offers detailed travel information from currency and language spoken to recommendations for great food, activities and accommodation. 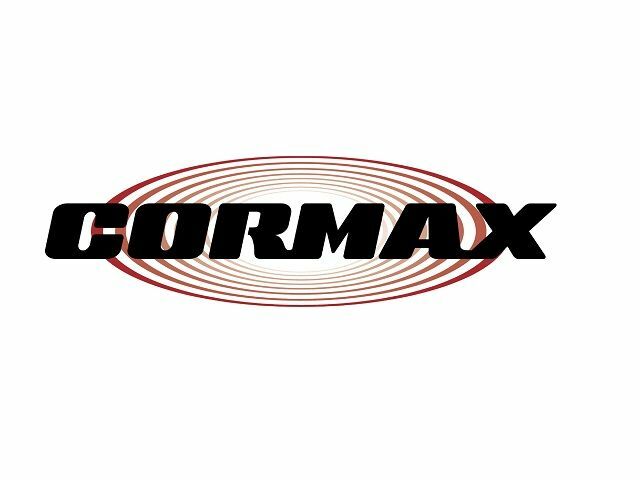 Cormax is a global security services firm that specializes in close protection, risk management and threat assessments for individuals, corporations, events and productions. 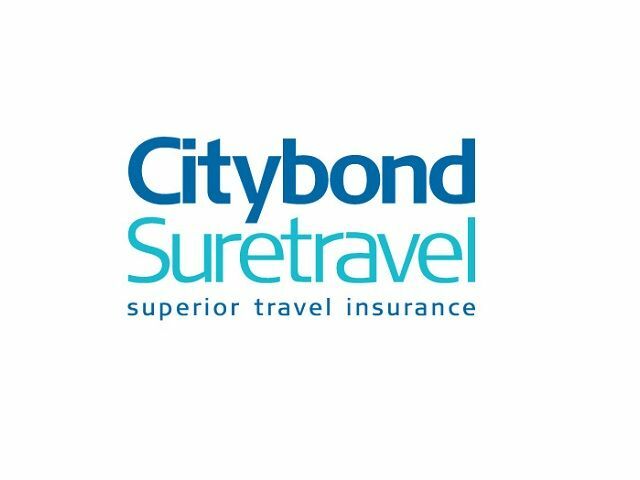 Citybond Suretravel are a leading independent travel insurance provider in the UK. Their aim is to provide high quality cover at the most competitive premiums, with the highest level of support for a network of agents. 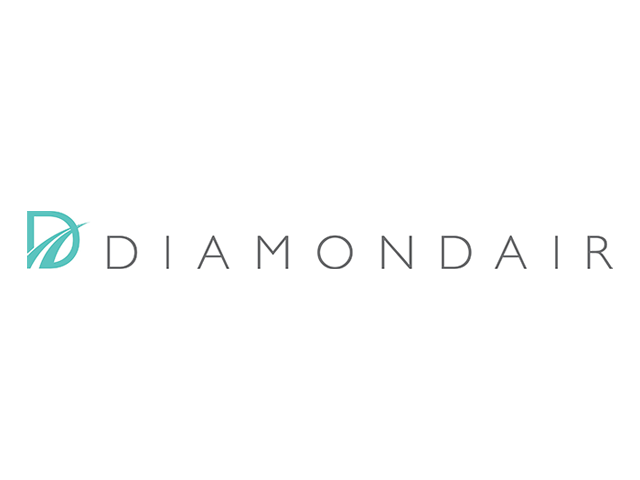 DiamondAir International is the world’s leading provider of premium Meet & Assist services, with over 30 years’ experience in the industry. 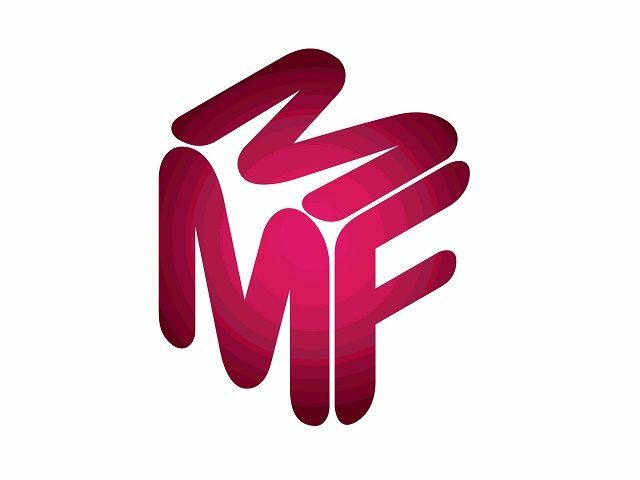 The Music Managers Forum represents the world’s largest professional community of music managers. It has more than 600 managers based in the UK with global businesses and a wider network of over 2,700 managers in the USA. 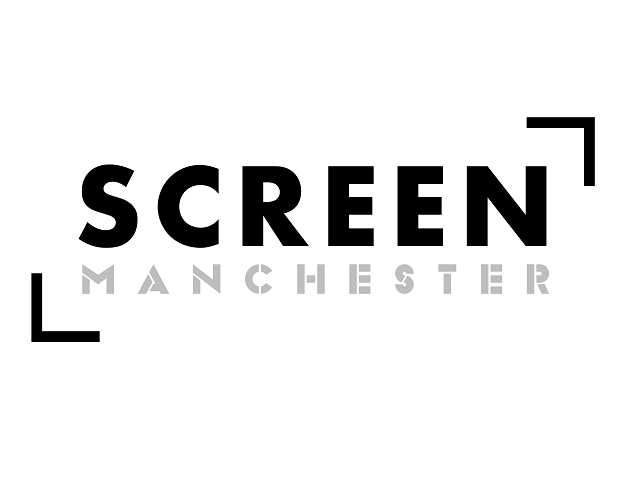 Screen Manchester is the film office for Manchester City Council and delivers a comprehensive support service for all types of production seeking permission to film on location, having worked on a wide range of high-end TV, feature film & commercial productions.